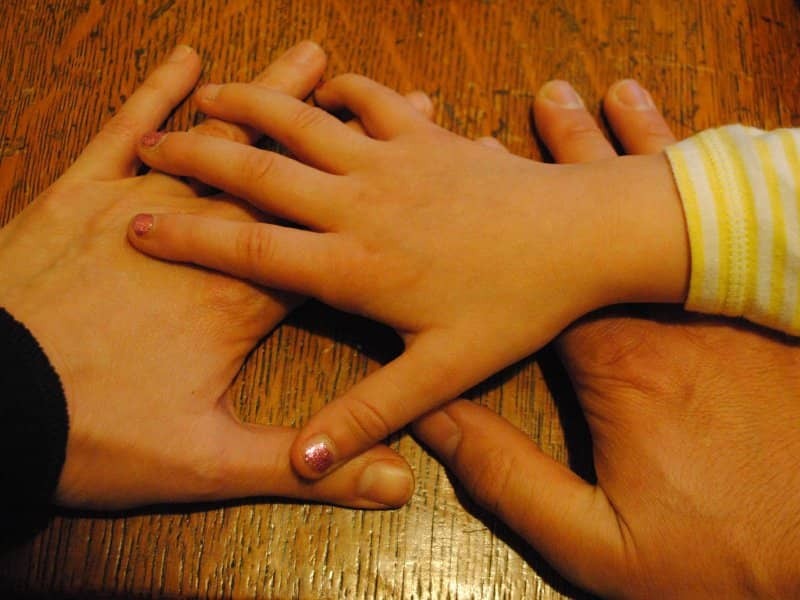 Co-parenting after divorce has become an increasingly attractive and sought after arrangement. In contrast to the conventional sole custody in which the mother typically has all the responsibility for the children, co-parenting emphasizes an equal (or nearly equal) role for fathers. But recognizing that co-parenting is desirable is not the same thing as making it successful. For co-parenting to work couples have to proceed through the divorce without the destructive adversarial struggle that characterizes so much of conventional divorce. If you want to succeed at co parenting, the “co” has to mean cooperation from the beginning. A couple who conduct an adversarial divorce and then try to have equal parenting will find themselves doing parallel parenting rather than co parenting. For this reason I strongly recommend that couples who seek a shared and cooperative parenting arrangement seek mediation rather than conventional adversarial divorce. There are six keys to making co-parenting work. The most effective co parenting usually involves parents that live close to each other. Although it is possible to make it work living far apart it is not likely. The co parenting relationship suffers from the fact that the children’s friends and activities usually center on one neighborhood and the need to drive them back and forth frequently soon taxes everyone’s patience. I usually urge parents to reside within the children’s social orbit and have found over the years that this works best. Great economic disparity between the two households almost always causes problems. Rich house/poor house is quickly communicated to the children with inevitable resentment as a consequence. Co-parenting is actually more expensive because it requires two complete homes for the kids. Unfortunately, child support guidelines penalize mothers who agree to such arrangements by reducing already inadequate support. For people who want to make co parenting work child support guidelines are a poor standard. I encourage couples to determine support levels pragmatically by careful review of budgets so that both households are adequately funded. Parenting schedules should be designed to meet the needs of all family members. Parents need time to be with their children. They also need time away from their children to rest and build new social lives. Children need time with both parents but also need reasonable stability. So schedules must address all of those needs. For full shared parenting the best schedule for most families includes alternate weekends from Friday evening to Monday morning.